Pakistan are battered and bruised, to say the least, following their nine-wicket defeat against India in the Asia Cup. The Men in Green showed some fight with the willow, however, their bowling turned out to be toothless owing to which the Indian openers made a mockery of the target. Subsequently, they have been a recipient of severe criticism even from their own countrymen. Sarfraz Ahmed and Co are next scheduled to play Bangladesh and the encounter is a virtual semi-final for both the teams. 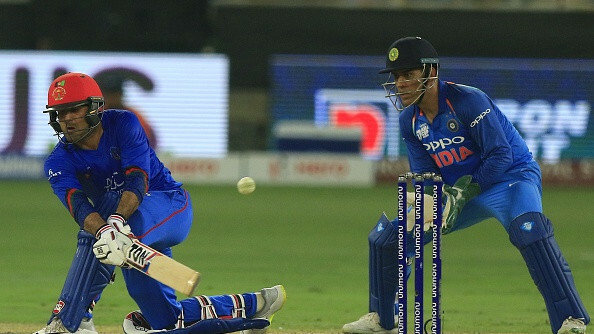 The Tigers, on the contrary, roared back to defeat Afghanistan after their shambolic loss against Rohit Sharma’s men. They survived a lucky-escape in their last match. The odds for the upcoming encounter are stacked against Bangladesh for the reason that Pakistan are yet to lose a match against Bangladesh in the ODI format of the multi-nation event. However, the Green Army have lost their last three matches against Bangladesh. Best economical pick – Asif Ali has the talent and he showed it by pummeling Bhuvneshwar Kumar for more than 20 overs in a single over. But his inexperience proves to be his undoing every time. It is time for him to play a decent knock before going for big shots. Top captains & vice captains – Mushfiqur Rahim was outstanding in the first match against Sri Lanka but has ever since been a tad indifferent. 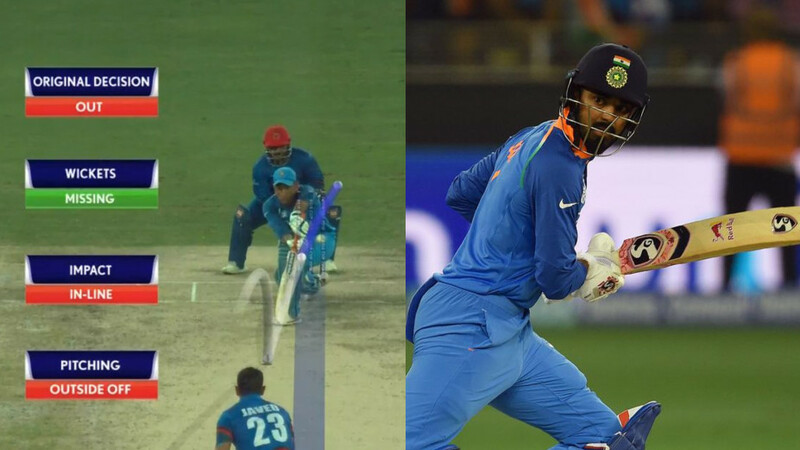 After sitting out for the last Group B match, he couldn’t convert his starts against India and Afghanistan in the Super 4’s. He is undoubtedly a stalwart in the batting armory and needs to step up in order for the Tigers to turn the tables on Pakistan. 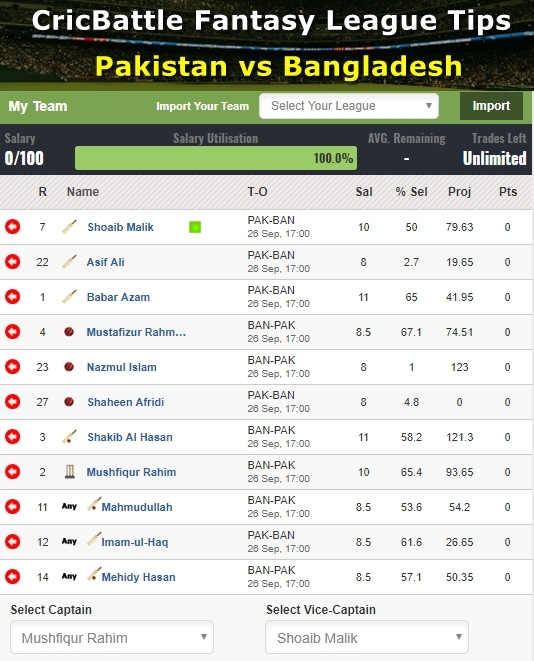 Shoaib Malik is the most important player in this line-up with calm heads on their shoulders. He will have to take the charge in the middle overs irrespective of the start Pakistan will get. Malik has been in amazing form and if he stays until the end, then his team more often than not wins the match. Smart pick – Mustafizur Rahman didn’t quite do well in his first two matches. Nevertheless, his last over against the Afghans where he defended 10 runs off the last over would keep him in a positive frame of mind. Cautious Pick – After a stupendous start to his international career, Fakhar Zaman has got a reality check in the ongoing event courtesy of a string of low scores. 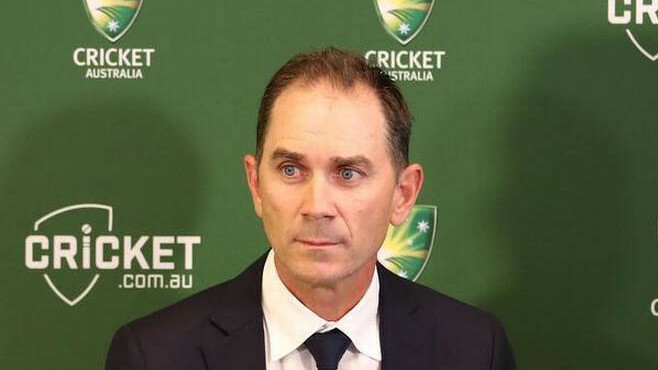 He has already bagged a couple of ducks against India and Afghanistan. The southpaw seemed to find his rhythm back in the last match but was dismissed when he had got his eyes.